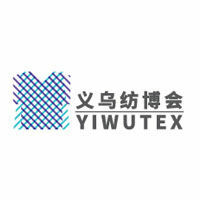 I like Techtextil because it is the Leading International Trade Fair for Technical Textiles and Nonwovens. Techtextil shows the future of the textile industry. The numerous innovations presented by the exhibitors demonstrate what is possible with technical textiles and nonwovens today, tomorrow and the day after tomorrow. 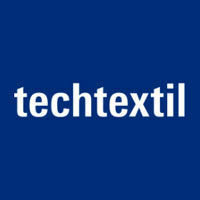 Techtextil is far more than a successful ordering event. This is where new projects and partnerships are initiated, where visionary objectives are conceived and implemented. 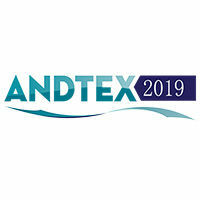 The high number of international trade visitors explains why Techtextil is of unique value to all the target groups in the sector bar none. 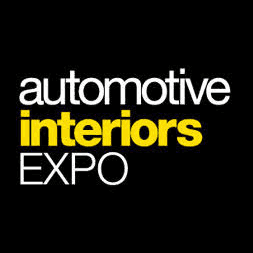 Interest in new technical solutions is growing continuous, releasing tremendous sales and turnover potential. Exploit the opportunities available to you to make contact with all the players in the global marketplace.